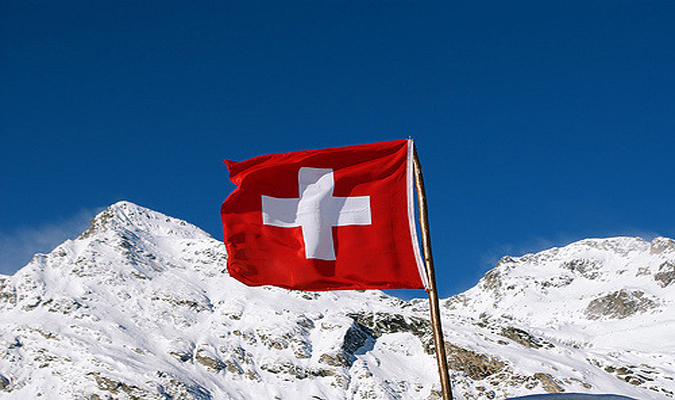 Switzerland debuted as the best country in the world, according to the “2017 Best Countries” report, a joint rankings and analysis project from U.S. News & World Report, Y&R’s BAV Consulting, and the Wharton School of the University of Pennsylvania. Now in its second year, the rankings evaluate 80 countries – up from 60 last year – across a range of criteria, from power and economic influence to citizenship and quality of life, to capture how nations are perceived on a global scale. Lionsgate announced on March 6 that the world premiere of La La Land in Concert: A Live-to-Film Celebration will take place at Los Angeles’ Hollywood Bowl on Memorial Day weekend Friday, May 26 and Saturday, May 27. Composer Justin Hurwitz will conduct his Oscar-winning score and Oscar-winning song “City of Stars” (with lyrics by Benj Pasek & Justin Paul) performed live-to-film by a 100-piece symphony orchestra, choir, and jazz ensemble, accompanying the film’s original vocal recordings. La La Land is written and directed by Damien Chazelle, who won the Oscar for best director. An improving economy, multiple years of strong job growth, and the notable increase in home values in most markets fueled a greater share of purchases from Generation X households over the past year. This is according to the “National Association of Realtors 2017 Home Buyer and Seller Generational Trends” study, which evaluates the generational differences of recent home buyers and sellers. The survey additionally found that a growing number of millennials and younger boomer buyers have children living at home; student debt is common among Gen X and boomer households; more millennials are buying outside the city; and younger generations are more likely to use a real estate agent. Home Depot has sped up its online application process by as much as 80% as it begins filling more than 80,000 positions in stores and distribution centers for its spring selling season. Applying for a job at the world’s largest home improvement retailer now takes about 15 minutes using any device, thanks to a shorter application and mobile-optimized Careers site at careers.homedepot.com. “We want everyone to have an easy and convenient experience with The Home Depot, whether they’re shopping with us or applying for a position,” said Tim Crow, EVP-human resources.